It is a shopping list. 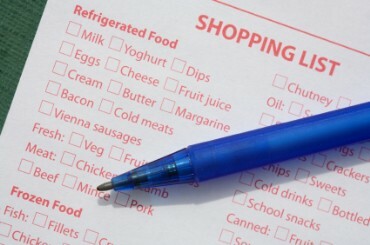 Before you go to the grocery store, it is a good idea to make a list. Why do shoppers use coupons? 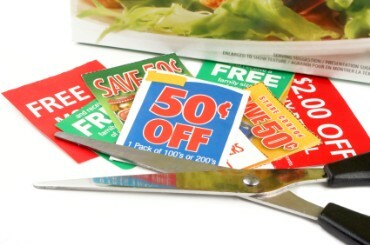 Shoppers use coupons because they save money. Sunday newspapers have many coupons in them.